Ciucci then set the apartment on fire to cover up the murders and planned to run away with his 21-year-old pregnant mistress Carol Amora. Ciucci was arrested three days later. 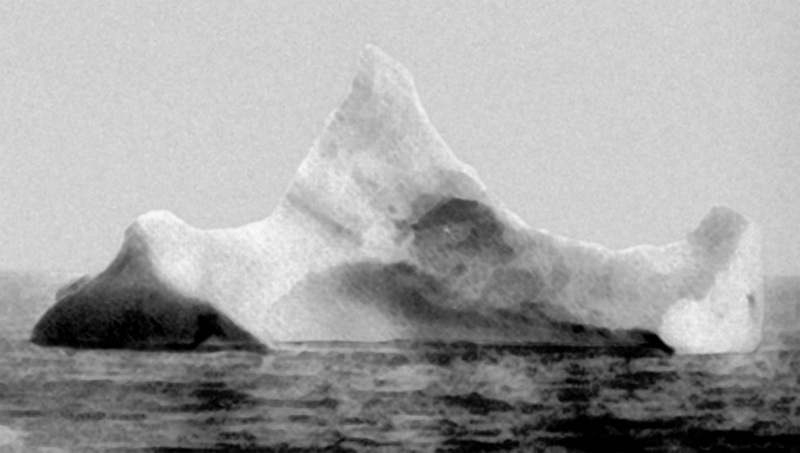 Between 1.490 and 1.635 Die in RMS Titanic and iceberg collision	in the North Atlantic Ocean. On her maiden voyage, the RMS Titanic carried 2.224 passengers and crew.